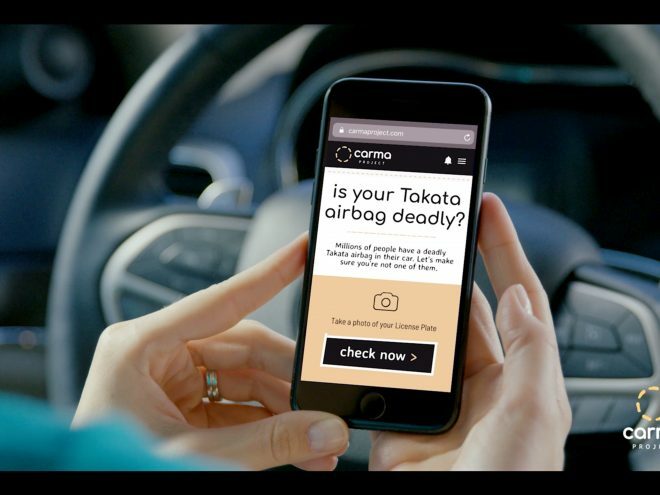 Toyota was presented with an Altair Enlighten Award for its use of innovative weight reducing vehicle closure systems at the CAR Management Briefing Seminars (MBS). 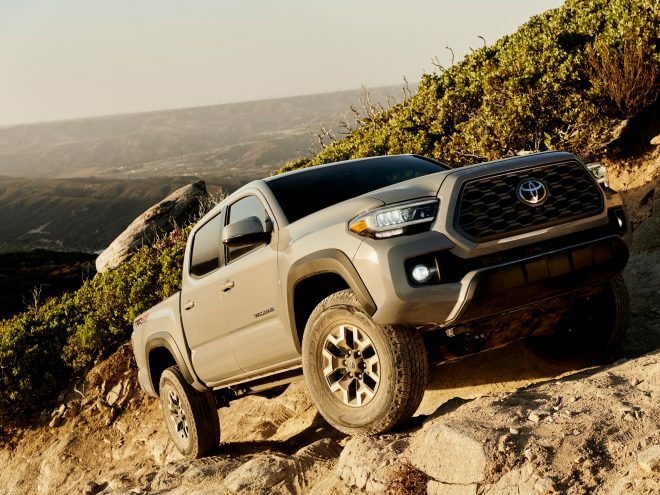 The award program honored Toyota’s use of carbon fiber reinforced plastic (CFRP) inner panels on the Prius Prime liftgate and Lexus LC 500 side doors and luggage hatch. 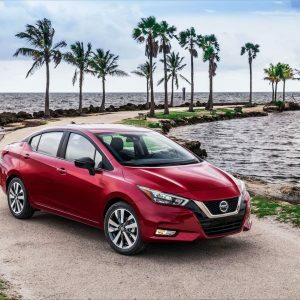 In cooperation with Altair, SAE International and the Center for Automotive Research (CAR), the Altair Enlighten Awards is the industry’s only award program created specifically to acknowledge innovation in vehicle weight reduction. 2017 marks the fifth year for the program. 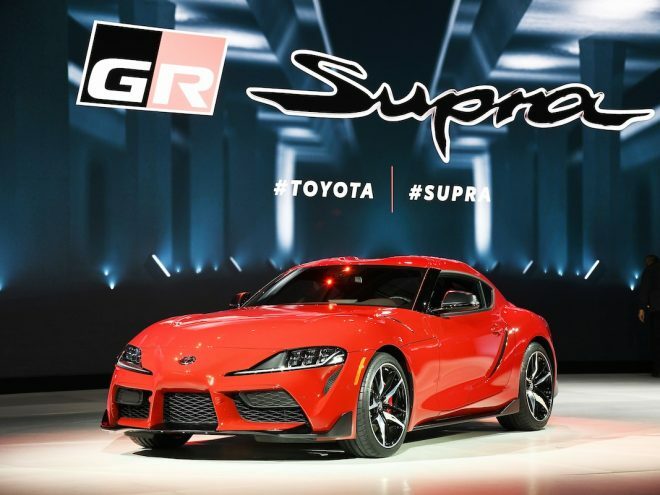 Toyota’s winning entry involved the company’s expansion of CFRP outside the domain of exotic vehicles. 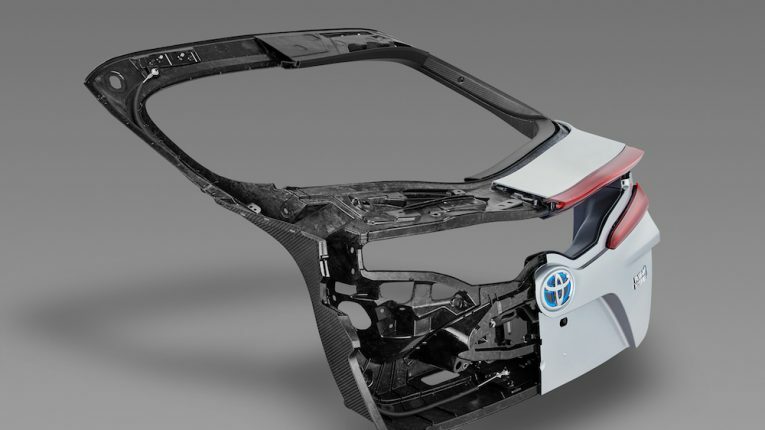 With this new lightweighting technology, the Prius Prime experienced a 40 percent weight savings, compared to an equivalently sized aluminum liftgate. 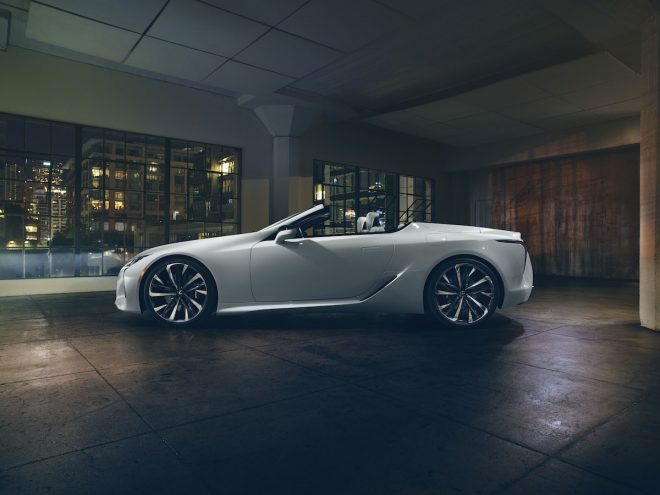 The Lexus LC registered a 47 percent weight savings on its side door and 40 percent reduction on its luggage hatch, compared to conventional steel structures. 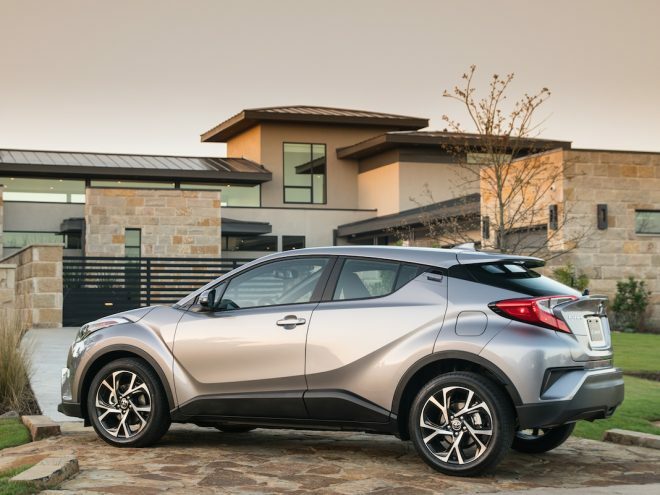 For Toyota, lightweighting of these systems were prioritized to boost battery range and improve liftgate usability for the Prius Prime plug-in hybrid technology, whereas the weight reduction in the Lexus LC was geared toward enhancing the coupe’s dynamic performance. Toyota’s Altair Enlighten Award was presented on the opening day of MBS, during the World Class Manufacturing session.